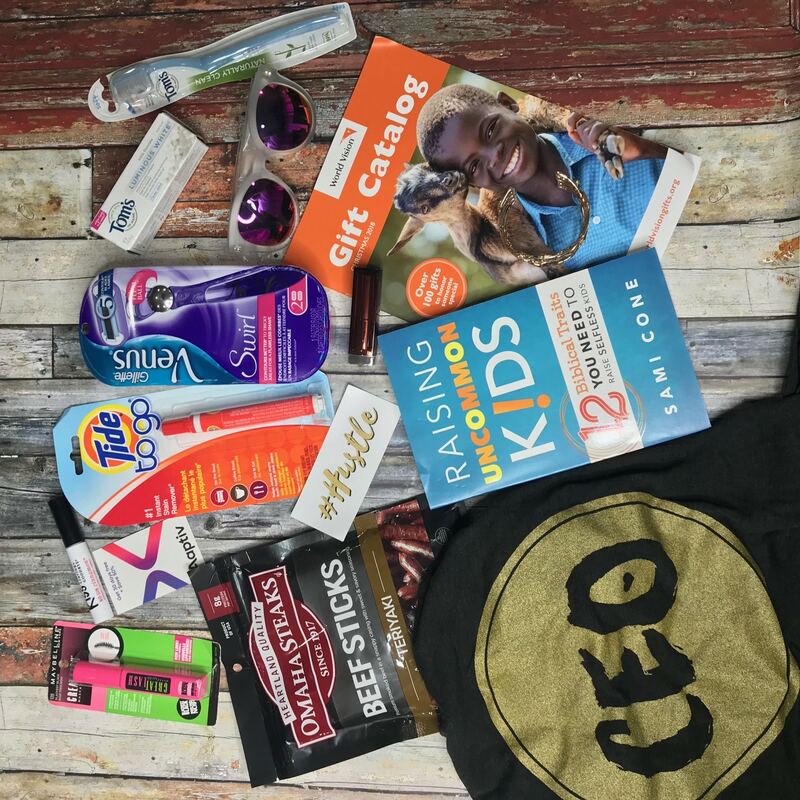 We wanted to give you a peek at what was inside of our gift bags this year. Our attendees were given a handful of useful goodies to help make their trip that much more special. These travel essentials were perfect for our mastermind and for our time away from home. If you have a trip coming up, check out some of our top picks for women on the go. Foster Grant Sunglasses – The ladies looked fabulous in their effortlessly fashion-forward styles. Everyone got to take home several styles and wore them throughout the entire time at sea. Maybelline – Each lady had several items placed in their gift bag from Maybelline including their staple – the Great Lash Mascara. We were all fluttering our lashes all around the Caribbean thanks to this beauty brand. 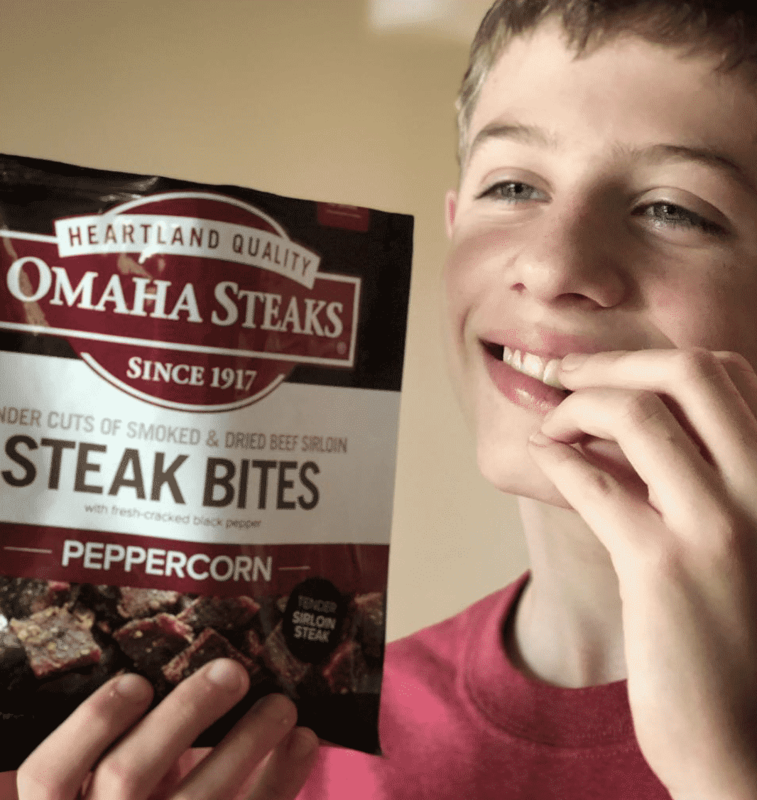 Omaha Steaks – Who needs a snack? No worries because we offered up smoked steak bites for the group and all that protein packed quite a punch. The perfect pick me up whenever we were in need of an energy boost. 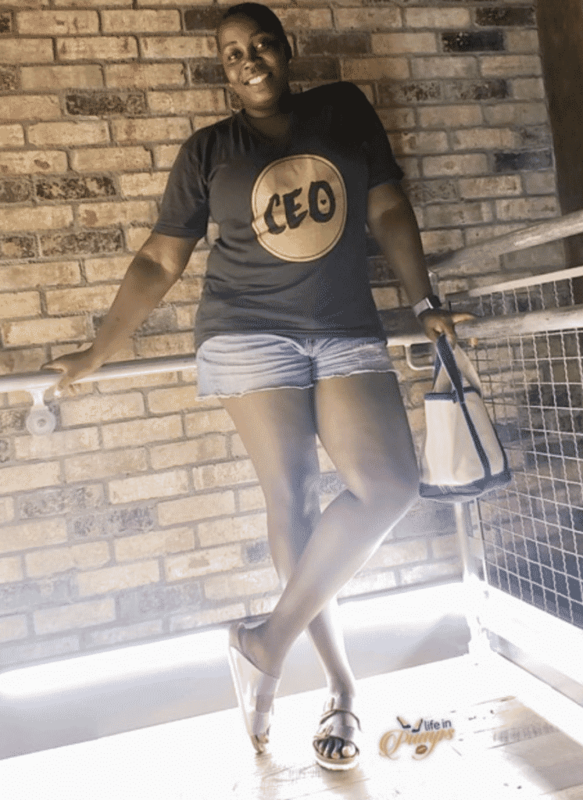 Venus Gillette – How can you go on a cruise without shaving your legs? You can’t! That’s why we teamed up with Venus razors to make sure that our ladies had everything they needed to get beach ready before we hit the sand. Tide To Go Pens – We never leave home without our Tide to Go pens! I mean… EVER. I have three children for goodness sake. I knew that we would be hitting up the buffet line a few times a day and odds are some BBQ sauce would fall on somebody’s fab new dress. Tide to the rescue. Cargo Lipstick – Literally wear this lipstick every single day. It has made it into my purse. The color is perfect and the gloss lasts for hours. I love that it doesn’t feel too cake-y and the hue is perfect for my skin tone. I didn’t know much about this brand before heading out to sea and now I will be a customer for life. 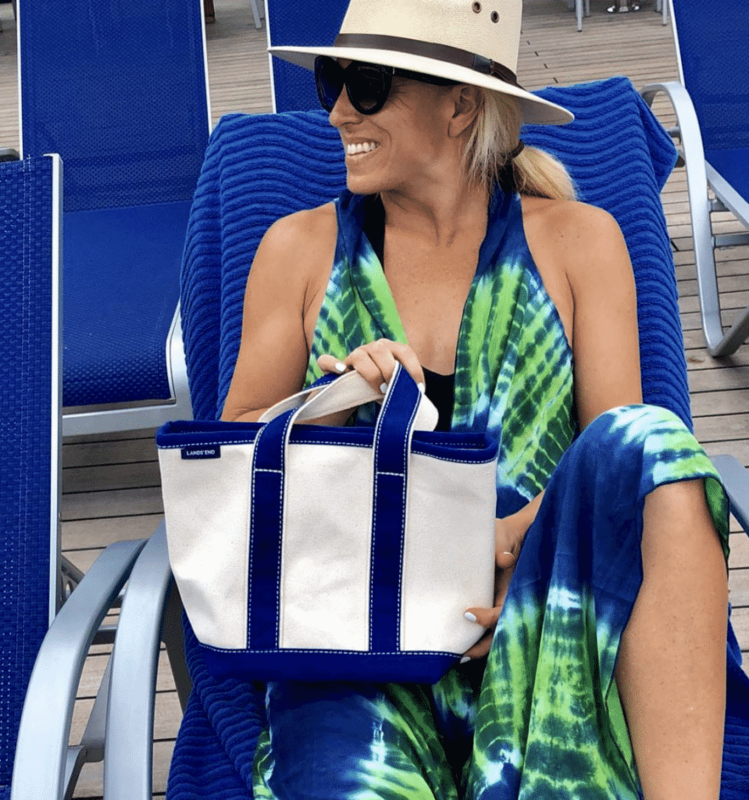 Lands’ End Pouch – OBSESSED with these! The ladies carried around their essentials while hopping on and off of Carnival. It was the perfect size for traveling. Tom’s of Maine gave the ladies all travel sized toothpaste and toothbrushes! Absolutely perfect for a trip away from home. I feel like the most commonly forgotten item while on vacation is the toothbrush, right? Well, we had everyone covered. Aaptiv’s certified experts will help get our attendees the fitness results they want. The brand offered our friends a discount on their services. Workout from the comforts of your home – whenever, wherever. Neuro SLEEP combines the benefits of melatonin with 5-HTP (5-hydroxytryptophan), magnesium and L-theanine, plus the superfruit extracts pomegranate, acai and blueberry. Rushing around all day had us all a little crazy. It was nice to have something to wind down with at night. 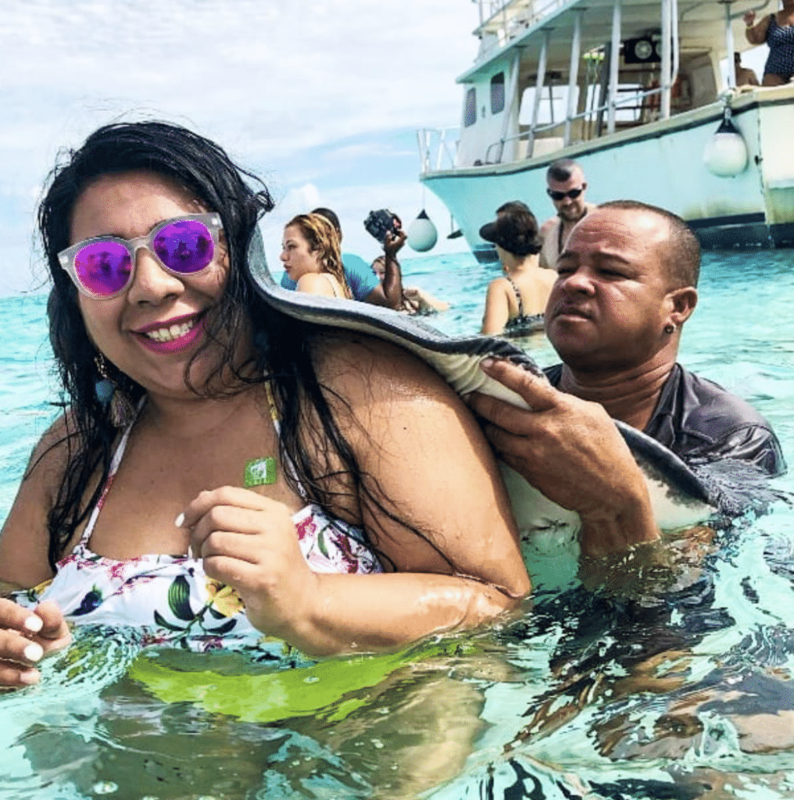 Santo Wrap – The HIT of the cruise. Everyone was showing off the many different ways they wore their Santo Wrap. 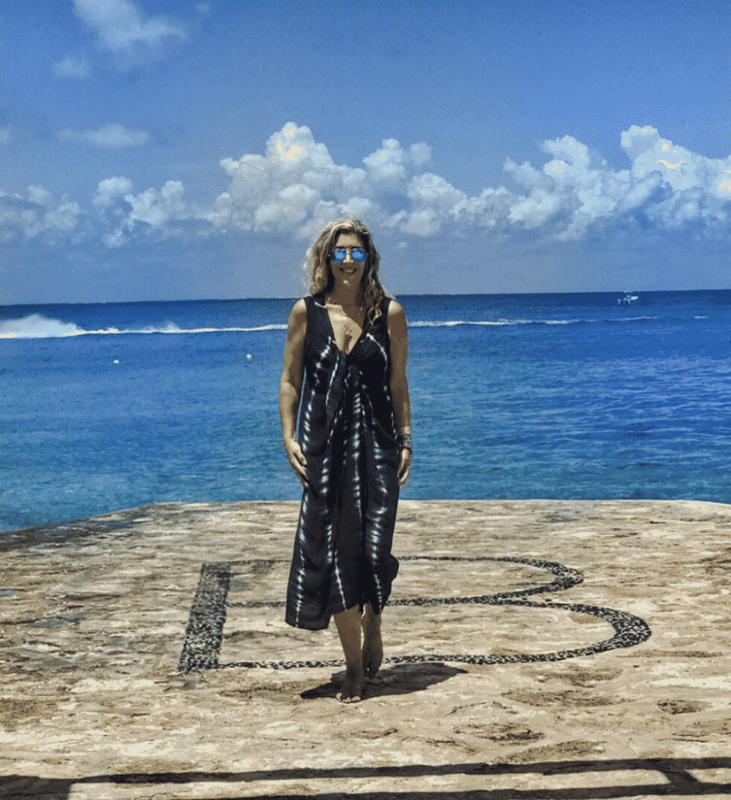 The fashionistas paired it with tank tops and threw it over their favorite skinny jeans or wore it as dresses as we made our way to Mexico. The MUST HAVE summer essential. 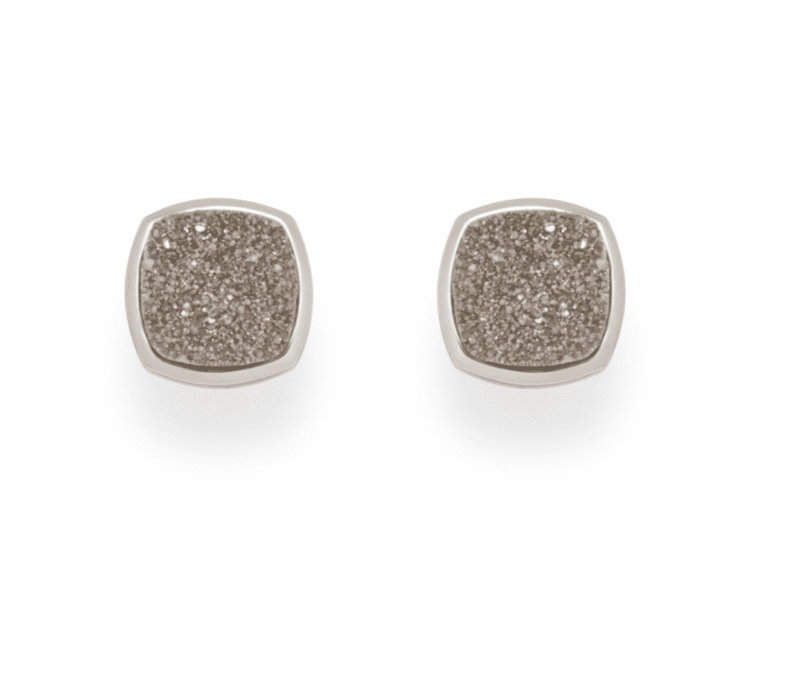 Rocksbox – Everyone got a pair of beautiful stud earrings from Rocksbox. It was so fun to see the ladies rocking them out while dancing the night away on the first night. The glimmer and shine really stood out on the dance floor. Kiss Your Cravings Goodbye – This product is said to redirect your mind away from junk food, and focus instead on hydration. Such an easy way to curb those cravings. Raising Uncommon Kids – A beautiful book written by a beautiful human being. 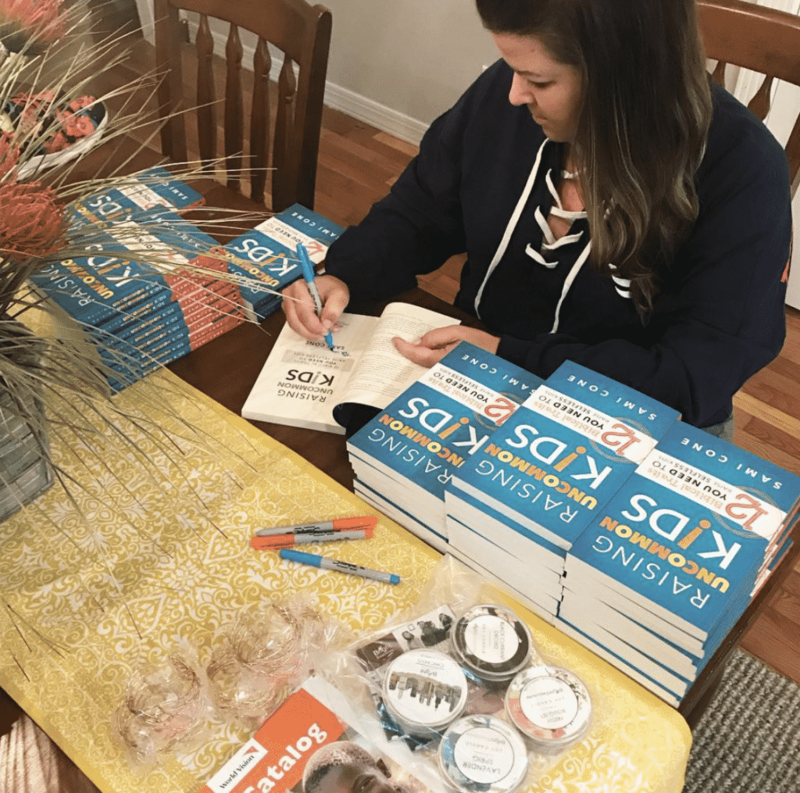 Our dear friend and author, Sami Cone was gracious enough to share her words and wisdom with us during the Permission to Hustle retreat and we will be forever grateful. Sami also brought along information regarding World Vision. Millions of children face dangers including exploitation, gang violence, sexual assault, and trafficking. Help protect childhood, prevent exploitation, and renew hope. Learn how you can get involved. RoostCrate – The founder of Roost Crate was on board and not only offered up her wonderful advice and friendship to the group, but she also gave pencil pouches filled with sunshine to our Permission to Hustle Retreat attendees. 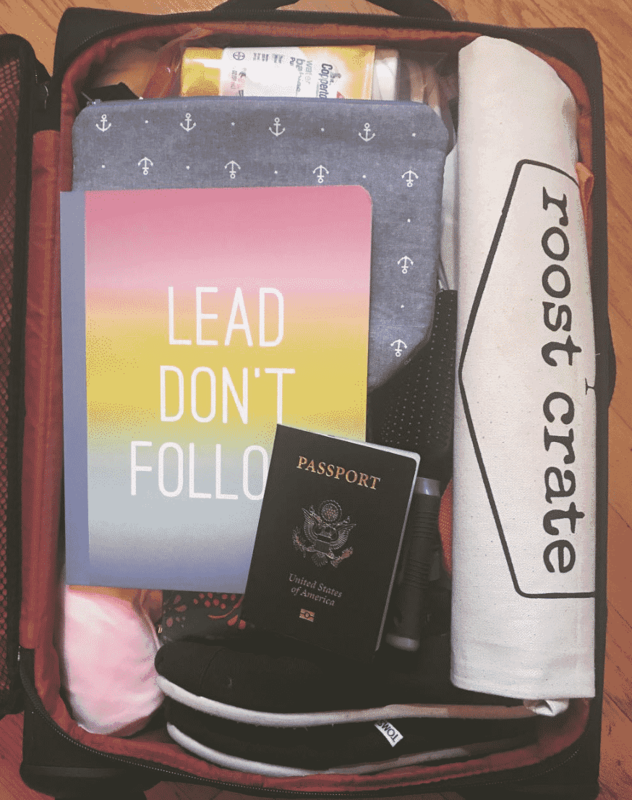 Roost Crate offers curated, custom and subscription gift boxes. Every gift box is filled with beautiful items made by outstanding makers and artisans. You can learn more about this amazing gift service here. If you’d like to join the Permission to Hustle Facebook group, be sure to sign up! Would love to have you. We are going to announce our next retreat dates SOON. Don’t miss out on registration. The mastermind retreats are kept small on purpose. Intimate affairs offer a safe space to grow and learn. Each of these sponsors provides samples for review. 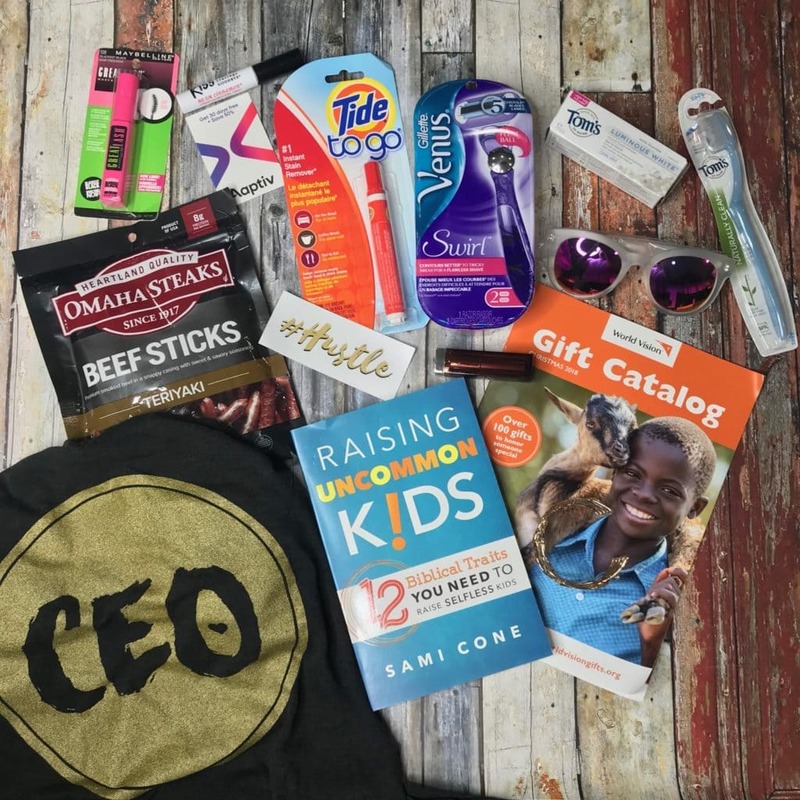 Thank you so much for sharing Roost Crate in your round up!! We were so honored to be included and loved every minute of time spent getting to know all of these amazing women influencers! Thank you!